November Release Day 4: Introducing You + Me and Giveaway! Hello, hello friends! 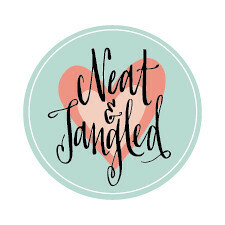 Welcome to day 4 of Neat and Tangled's November release! 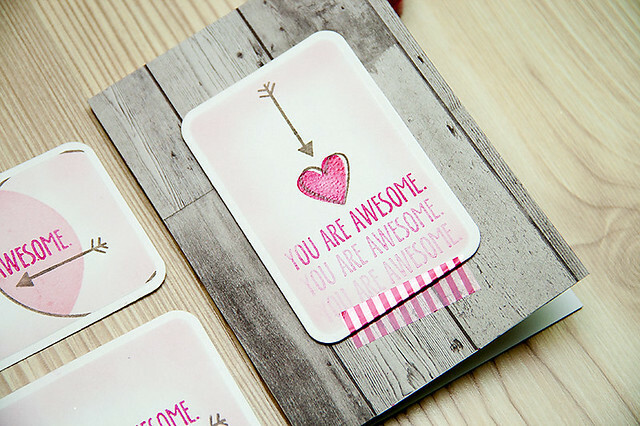 This month we have 4 new sets, 1 new variety pack of sequins, and 1 digital stamp! Be sure to stop by everyday for fun, inspiration, and giveaways! All stamps and sequins will be available tomorrow, Friday, November 22, at 8am EST! 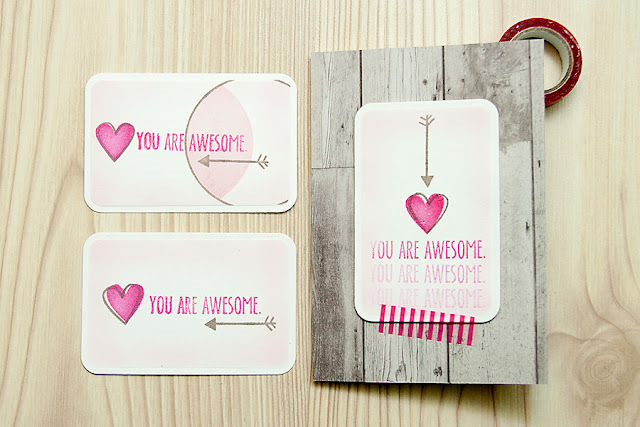 Today's fun 4x6 set, You + Me, includes all the elements needed to create fun projects expressing your love! 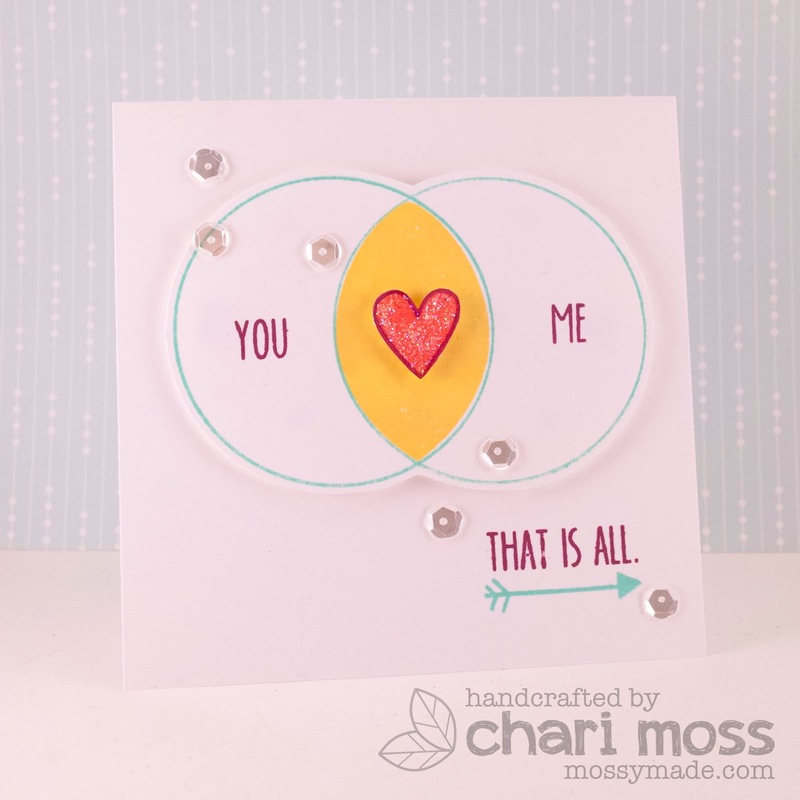 Use the circle and petal shaped solid stamp to create fun and unique Venn diagrams! Or simply use the hearts and arrow! How about making flowers from the petal shaped image? Lots of possibilities with this set! And now for some stunning projects! These girls always blow me away! yay! I LOVE this new set! This is awesome! Just shared on my fb!!! These are all really great cards. And the circle is so simple but so useful!!! OMGreatness! The DT has showcased the versatility of this set wonderfully! Wow!! 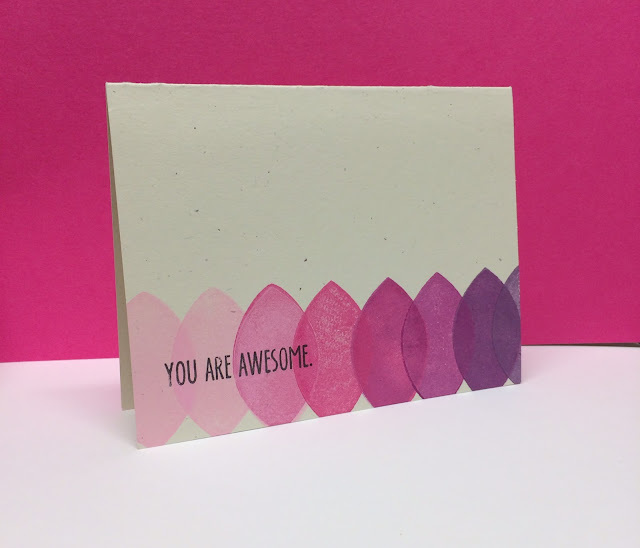 love this stamp set - super versatile! I love, love, love this stamp set! Definitely a must have! Very versatile stamp set and great examples. This is such a fun new set! I am a follower. Wow! What a fun stamp set! Love it! This stamp set is perfect for valentines and everyday cards for your loved ones. So cute and the DT projects are awesome. 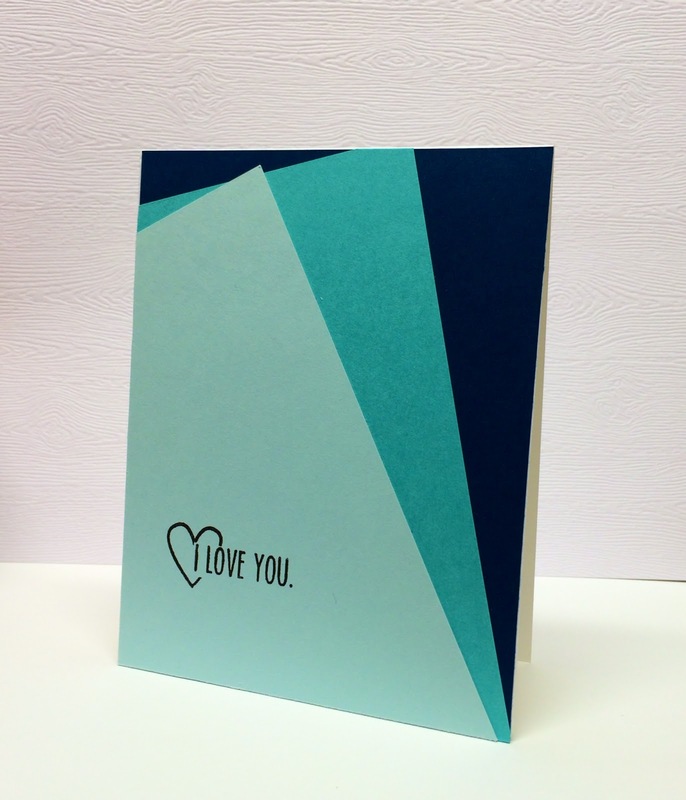 I follow via email and I love Yana's cards!!! Love the way the stamps are over-lapped and colored. Great stamp set. This set is great to tell your loved ones how much they mean to you...love the Venn diagram! Such a fun set. Love the versatility!! Amazing stamp set!!! 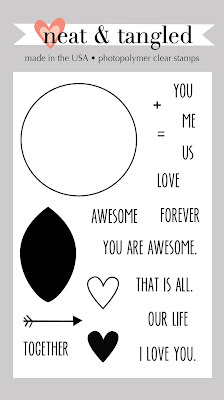 Love that we can create Venn diagrams!!! Lol!! And pie charts! 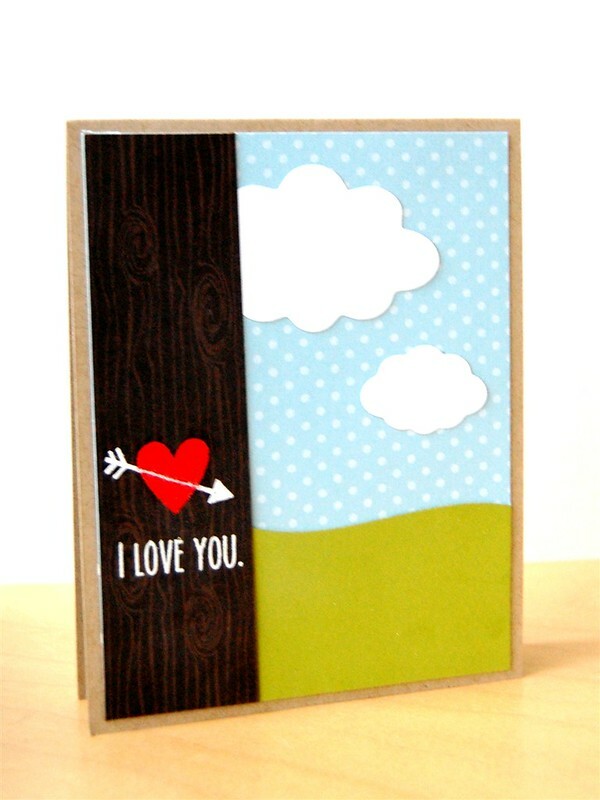 And the arrows and the hearts are just cu-ute!!! The cards above are stunning! Wow!! Love how this was created! I'm a follower. Neat & Tangled and ME! Yeah, that's a good combo! 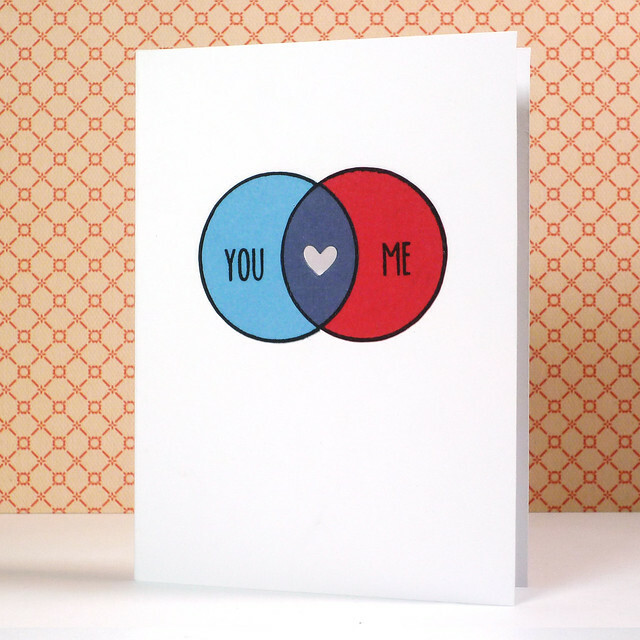 Oh, for the love of Venn, this is awesome!!!! Another great stamp set in this release!! Yay!! I love how versatile that leaf shape is. I never would have imagined its uses. you know, N&T are totally rocking with all these fab sets!! So impressed! LOVE! 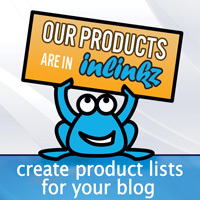 I follow the blog and on twitter! What a fun set--great cards! 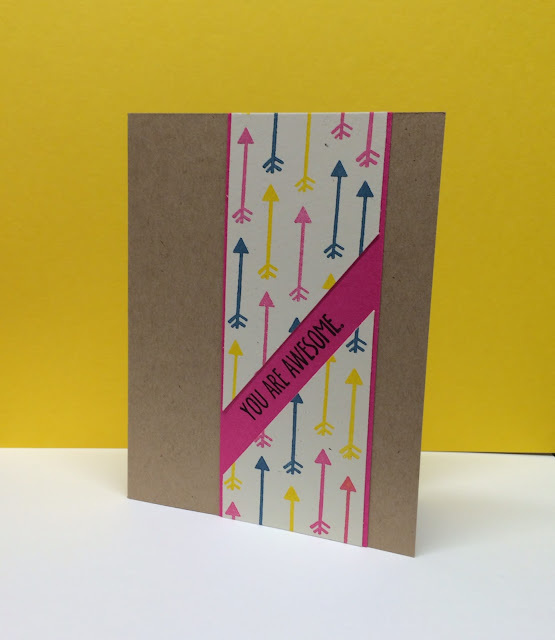 Great cards and great stamp set! I'm a follower! I love the little Venn Diagram! Love the simplicity of this set! Awesome cards ladies. Wow! The possibilities are endless with this fun set! Love it! wow this set is awesome.. i love it.. So much fun!!! Great DT samples!! I follow on FB and I shared your post. Like all your other stamp sets the possibilities are endless with this one. Love the simple yet effective designs it can create. oh wow, SO cool! what a great set, love the solid image for the overlap! Great cards! I love this set! What a great and versatile set! How cute!! I love Venn Diagrams!! I follow on facebook and shared this post!! what a simple and sweet set! This set is AWESOME. That is all. I am a follower. Great stamp set and video. You and your Design Team did a super job today. Such a fun set to use. I follow you on facebook and shared about the release. Looks like a fun set!! Love the sentiments and the fonts you used. I know I would use this set all the time. LOVE it! awesome release. Love the projects from your DT. Love the cards by DT ladies! thanks for the chance! 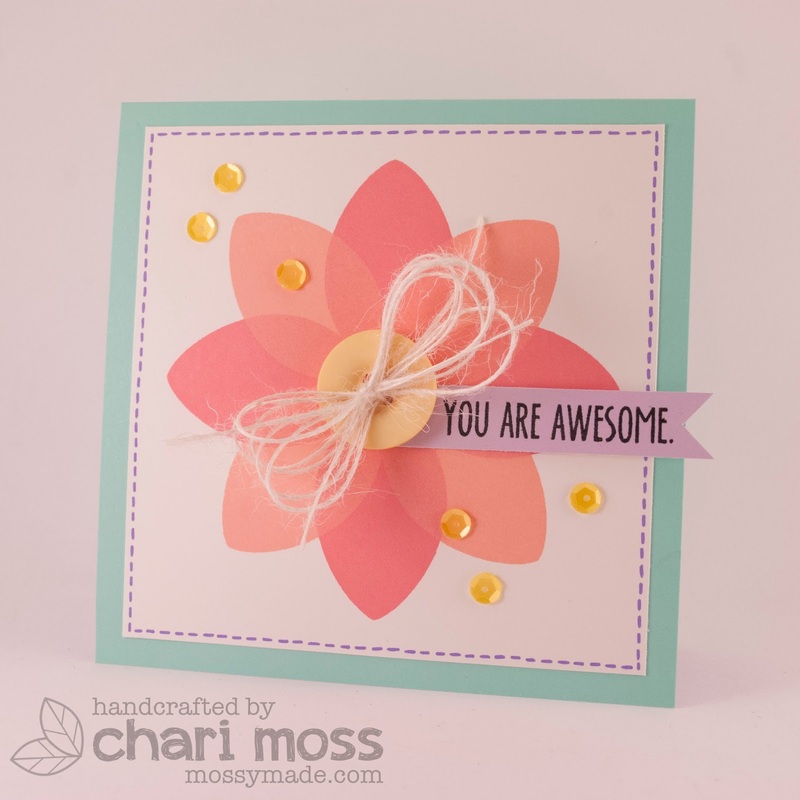 What an awesome stamp set and all the Dt's have really rocked this set ..all the cards are simply fabulous !! Gorgeous set!! I love how versatile this set is! GREAT job, DT! Awesome set and amazing cards by the DT!